A few years back I decided to go on a six month stint to China, learn some Mandarin and make some money. And how does one get a work permit and find flexible hours work? By teaching of course! In the end I actually spent a year and a half living in Xi’an, northwest China teaching English and it turned out to be a great way to get to grips with Chinese culture. But how does one find one of these golden jobs? I spent hours trawling through Gold Star Recruitment but then found my job on Dave’s ESL Cafe which seemed like the place to go for TEFL jobs especially in China. Where do you want to live? Are you more of a city person or perhaps you’d like to live somewhere quieter. I stupidly said at the beginning that I didn’t mind where I lived in China. At first I was offered a job in Tianjin with English First but then after speaking with other agencies I realised that perhaps living in a smaller city that I had actually heard of would be better. What is your sole reason for going? Do you have projects to do on the side? Perhaps you want to write, make your own computer games or just travel. Many bigger companies such as English First have longer contracts with less time off. Because of this I knew that I would have less time to learn Mandarin and freelance. So I opted for a 23 hour contract which paid less but also allowed me to have Monday to Thursday off! What kind of teaching do you want to do? It sounds like a stupid question but many training schools has different age groups. So do you want to teach kindergarten students or would you like more of a challenge teaching adults? When it comes to teaching kindergarten, you’ve got to be more energetic and play lots of games whereas teaching teenagers and adults is more about making them understand the language. Do they give you health insurance? Believe me, with the traffic in Asia, you will need health insurance. And do they pay for your flights and give you an end of contract bonus? An end of contract bonus will help you get some travel in at the end of the semester and will help cover the costs for your flight and visa. 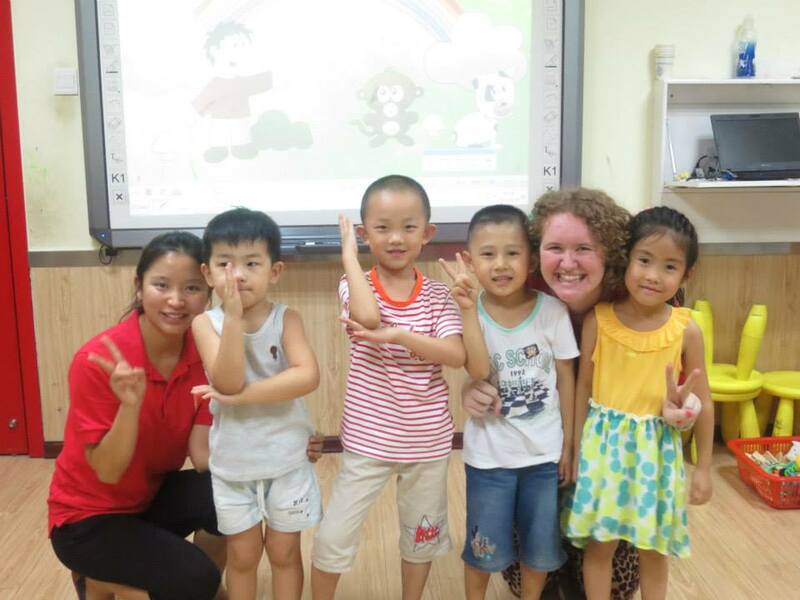 Some people see TEFL as a way to see the world while others make it their career. Think if this is what you’d like to do and see if the companies you are looking at offer higher up management positions in the future. Working teaching English can be incredibly rewarding and if you’re good, you can work your way up relatively quickly. I ended up working my year and a half for Aston English. They offered good bonuses, time off and only a 23 hour contract. I could have worked more but I wanted to get in as many Chinese classes as possible. The pay was good, not as good as other bigger companies but they offered a lot more freedom than working for a bigger agency. Teakcake Travels wrote about funding your travel using teaching. Oneika also did a piece for Nomadic Matt about finding teaching jobs around the world.